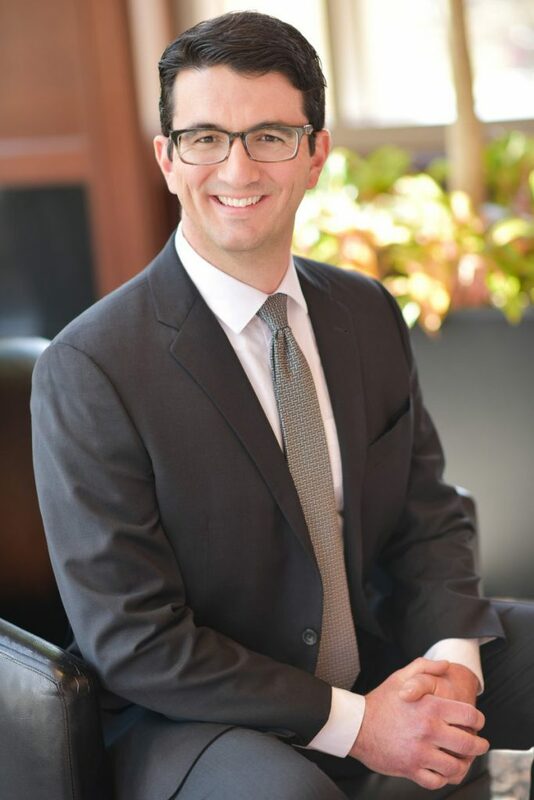 Daniel joined Moneta as a Client Service Manager for the Pietroburgo team in 2017, after receiving his BSBA in Finance from the University of Missouri – St. Louis in December 2016. Along with his desire to learn about the complexities of comprehensive financial management, Daniel enjoys being part of an incredibly smart and hardworking team that is passionate about ethically serving their clients. Outside of Moneta, Daniel enjoys spending time with his wife and two daughters. Additionally, he is passionate about the outdoors, including activities such as camping, hiking, kayaking, and fishing. Daniel also likes playing racquetball in his free time.